Born 1986 in Aichi, Japan. 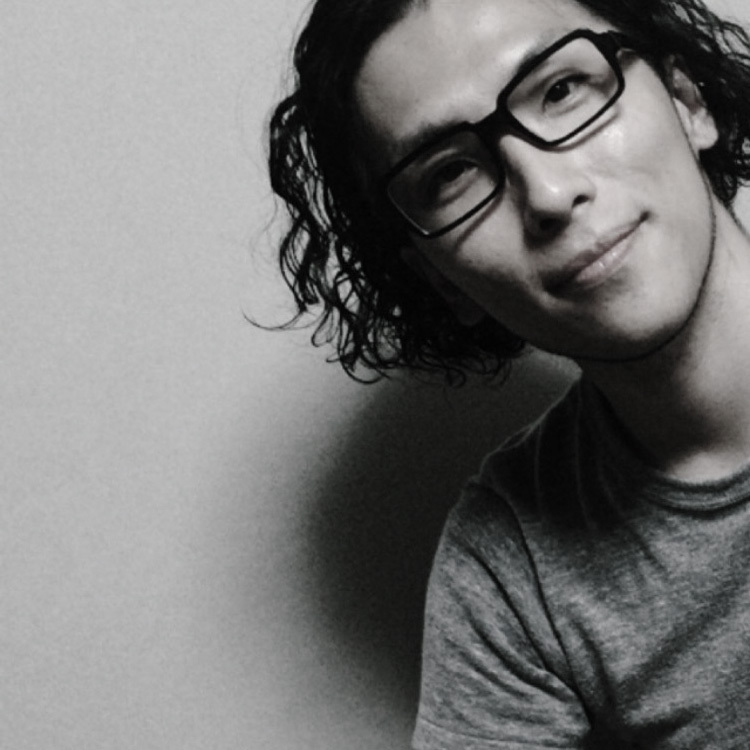 After he graduating SHOKUGEKI Design school in japan in 2005, he started as a freelance production. In the beginning, the main business line was audio engineering and He learned about composing and video editing in the same time. After that, he started graphics and website production business and this grew to become his main business line. In 2016 he cofounded "Over it design.co.,ltd" as executive director. In 2017, he founded WEBILD Design Office and he currently acted as a freelance creator. Since 2015, he presented his own portfolios in 3D art project and later on 2016, his artist-interview was published in "Klassic magazine", an international online art Magazine.